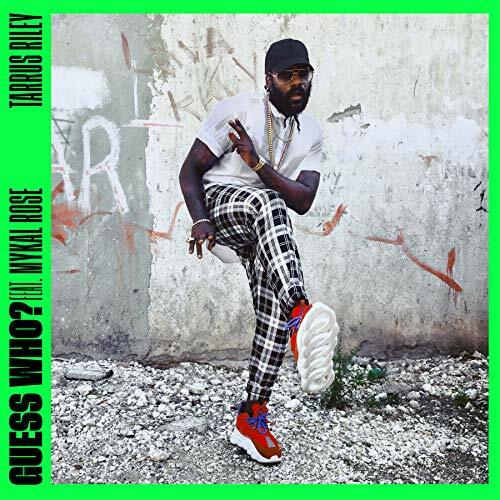 Official music video for Tarrus Riley's Guess Who? featuring Mykal Rose, from VP Records. Directed by I.D. Studios, produced by Juke Boxx, BSMG, Taxi Records & Cannon.